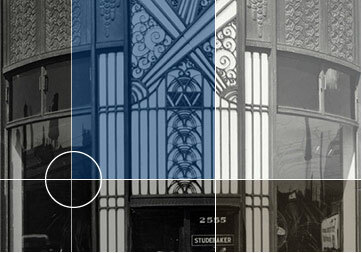 The origin of our commissions began in 1919 with vintage apartment hotels and small storefronts. The practice grew to the creation of high-rise structures, adding to Chicago’s architecturally diverse skyline. This rich history serves as a catalyst for new urban frontiers with work throughout the country including residential, retail, office, governmental, educational, health care, financial institutions and the creation of large multi-use communities today. This record continues to shape our lasting legacy.